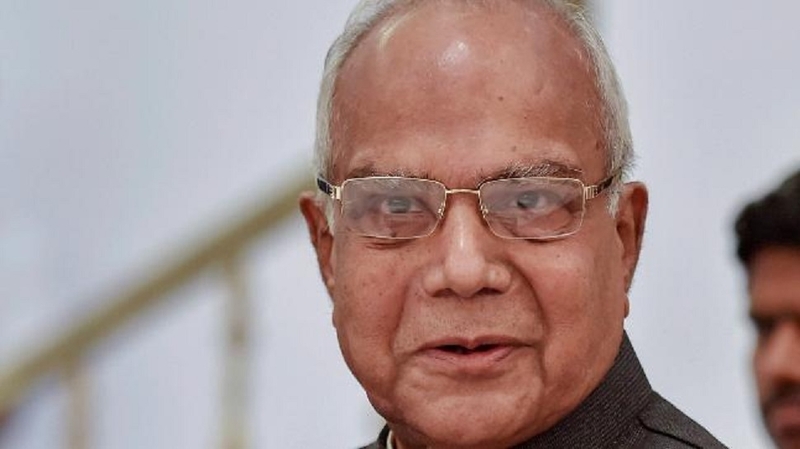 TAMIL Nadu Governor Banwarilal Purohit, Chief Minister K Palaniswami and other leaders on Saturday extended their greetings on the eve of Tamil New Year Day. The new year is a day of rejoicing and celebrations to mark the greatness of tradition, heritage and culture, Purohit said in a press release from his official residence Raj Bhavan. “I extend my best wishes and greetings to the people of Tamil Nadu on this happy occasion,” he said in the release. Chief Minister K Palaniswami and Deputy Chief Minister O Panneerselvam extended their greetings in a joint statement on Saturday.